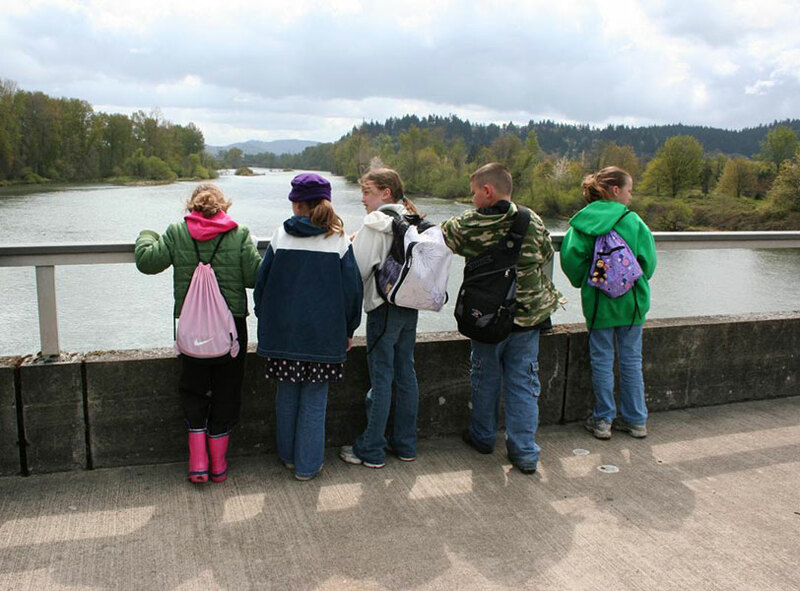 Your students can enjoy a whole day of science and nature exploration by combining a morning nature walk in Alton Baker Park with Nearby Nature educators (9:30 – 11:45 am) with an afternoon Planetarium show at the Eugene Science Center (12 noon – 1pm). Nearby Nature administers this collaborative group program. For more information about scheduling an Earth to Sky Field Trip, including the current availability of scholarships, contact Nearby Nature at [email protected].